The Miami Heat are currently closer to the bottom of the Eastern Conference than the top, but that isn’t stopping Heat team president Pat Riley from having playoff aspirations. 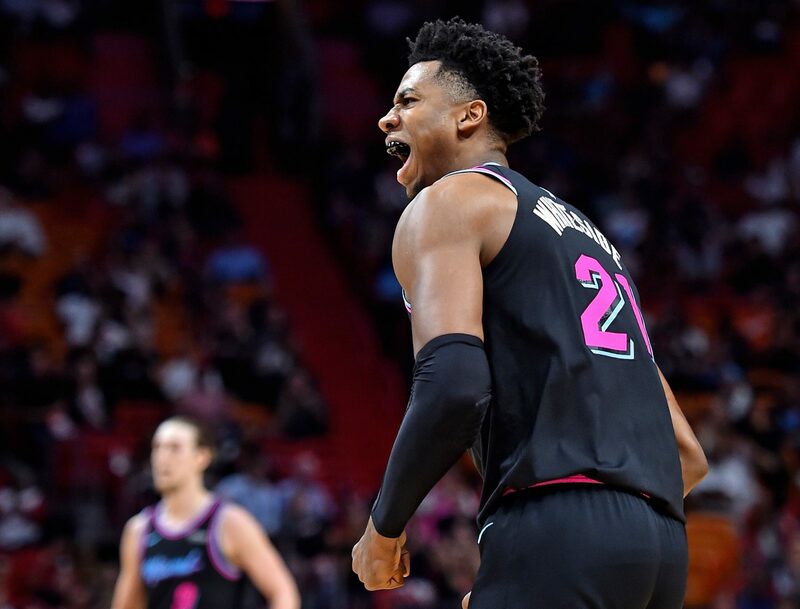 On Wednesday, Riley spoke with Miami courtside reporter Jason Jackson to express his full intention for his team to make the playoffs. He also made it clear that while the Heat may not be in the running for top free agents this offseason, they are looking to be a major player next summer. Riley went on to say that he’s not the type of competitor to ever consider any option aside from advancing to make the playoffs. While so many teams around the league opt to tank for lottery picks, Riley is certainly not cut from that cloth. His reasoning for that mindset is that once you make it to the playoffs, anything can happen. It’s good to hear Riley state his intention of advancing to the playoffs, but with just over 20 games left in the season, it’s going to take more than words for the Heat to get there. 16 of Miami’s remaining 23 games are against teams currently in line to advance to the playoffs. Beyond that, Miami is currently on a three-game losing streak and has lost nine of its last 11. The good news is that if the Heat don’t advance to the playoffs, fans can still look forward to next summer when Riley seems committed to bringing some established stars to South Florida.